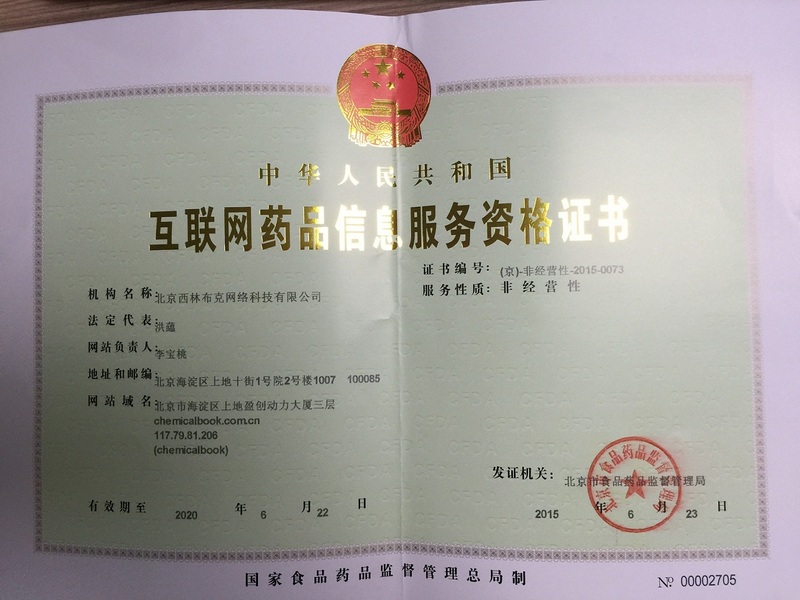 公司名称： Hubei Jusheng Technology Co.,Ltd. 熔点 155° (Bowe); also reported as 186° (Anderson). 毒性 LD50 in rats (mg/kg): >5000 orally; >5000 dermally; LC50 in rats (mg/l): 2.93 by inhalation; LC50 in rainbow trout, bluegill sunfish (mg/l): 106, 135 (Bowe).